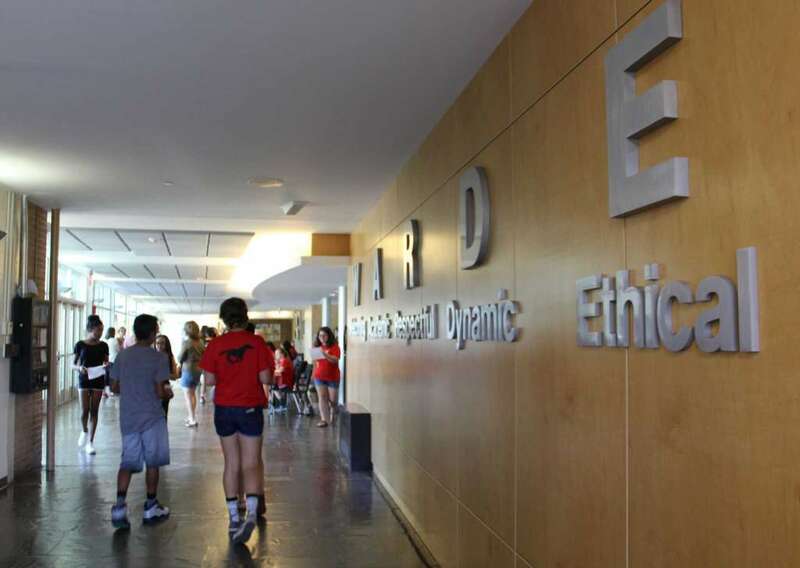 Fairfield Warde prides itself on living up to its well-known acronym: welcoming, academic, respectful, dynamic, and ethical. Among the five pillars that we balance in order to create a wonderful school community to be a part of, it is the dynamic days that many students look forward to. One of those awaited days is Warde Day, a day where in the past, students have gotten to see presentations, most put on by fellow students, to encourage activities and talents in the school that run beyond the curriculum. According to Niche, a service that rates schools and breaks down the components of their programs, Warde students have ranked this day as their favorite spirit day of the year. However, this year’s Warde Day on Friday, May 19th will feature a new theme of Career Day, adding a feature that students will be able to benefit from to an already extraordinary day. Career Day will be all about exposing students to different careers and giving them a better understanding of specific fields that they want to enter. Students will get to choose two presentations to attend in small groups of approximately 15 students per presenter so that they can learn all about the journey from high school to that specific job. This has been prompted by many students asking teachers how they journeyed from high school student to teacher, something that many students don’t know about for not only this career, but many others. “If all of our students are willing to ask questions, then they’ll be able to get a lot out of it,” said Mr. Shanazu, the event organizer. Along with Mr. Shanazu, the committee organizing the day is hoping to get 100 presenters for the day from architects to zoologists so that students can have a wide variety of careers to choose from. While the value of a day like this can be recognized by everyone within the Warde community, others are slightly disappointed that the regular events of the past few Warde Days won’t be going on. Mr. Southard has hosted the Poetry Slam the past several years where students have been able to present poetry and music. While he will be looking to reschedule the event, there is still an element to it that he believes will not be able to be achieved with an after school performance. Ms. Smith has also been in charge of a Warde Day presentation with her physics classes, and like Mr. Southard, feels that an intangible quality that Warde Day brings will be missing from the presentation her students will now do at Physics Day. “I think that the different presentations that classes and clubs put on during Warde Day opens up students to different classes that they may not have thought about before. I know that when different classes have a chance to showcase their best features, it opens up kids to different experiences that they may not have previously thought would suit them,” she expresses. While this new theme for a dynamic day is promising, it cannot go unsaid that students will miss the typical Warde Day. “Last time I checked there are about 180 days in the school year, so why should be replace the Warde Day theme with Career Day when there are 179 other days to use?” proposes sophomore Matthew Holden.